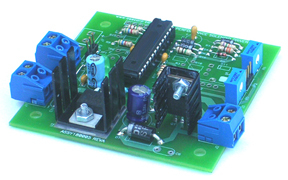 PWM950 Module is designed to enable the user to vary the voltage across a solenoid or other devices. The Pulse Width Modulation (PWM) is proportional to the input control voltage. 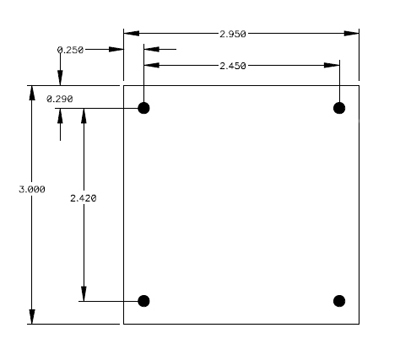 The maximum pulse width could be adjusted using an onboard trim potentiometer.